Our current president made a statement to the Wall Street Journal recently, recognizing the existence of Upper New York. For those of us who live on the Upper East Side of New York State, we have a reaction. In case you missed it, here’s the somewhat convoluted statement: "I'm going to start explaining to people, when you have an area that just isn't working like upper New York state, where people are getting very badly hurt, and then you'll have another area 500 miles away where you can't get people, I'm going to explain, you can leave. It's OK. Don’t worry about your house." Huh??? We like our houses, and we aren’t getting hurt. But what really struck us was the phrase “Upper New York State.” Most people use the term “Upstate” New York, by which they generally mean Westchester County, or maybe Albany or Buffalo. But we like this new term - people can relate to it. For those of us who live far to the north of Albany and Interstate 90, it works! 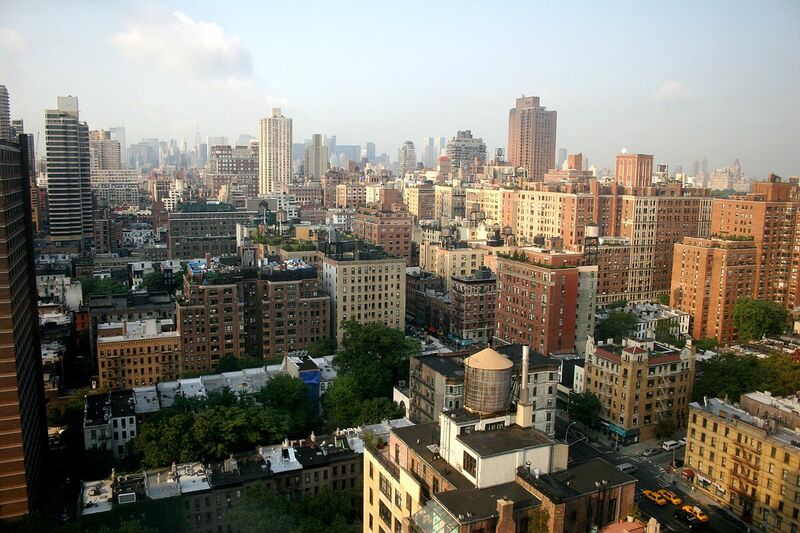 In Manhattan, the Upper East Side is one of the most affluent neighborhoods in New York City. We want to claim that term for our part of Upper New York State. The dictionary defines affluence as “abounding in anything; abundant.” By that definition, we have wealth that is unheard of in New York City, despite all the doormen on the Upper East Side of Manhattan. 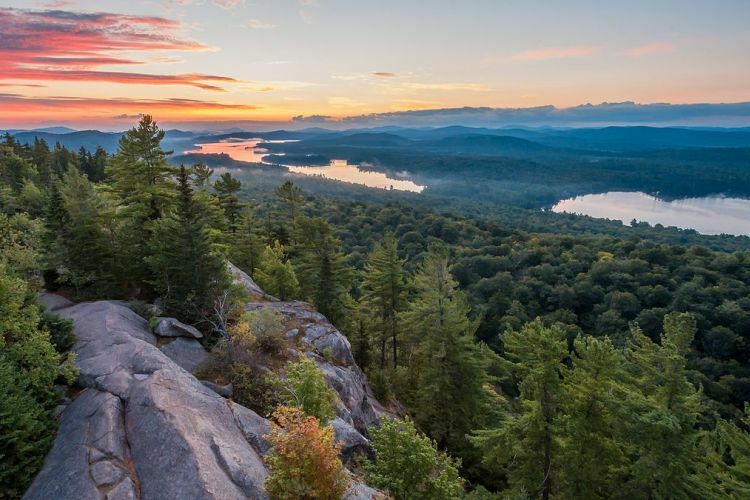 The Upper East Side of New York State is home to the Adirondack Park, which at 6 million acres, dwarfs Central Park’s 843 acres. It is also home to some of the most entrepreneurial people and communities we have ever encountered. We have clear abundant water bubbling up year round from ancient bedrock, clean air from billions of trees, tenacious and caring communities, daily access to trails and lakes and mountains, wealthy soils that produce ridiculously healthy food, deep connection to wild landscapes and views that feed the soul, fellow citizens who embrace the inherent quirkiness of the people who have figured out how to live and work here. Plus, quite frankly, Manhattan’s Upper East Side is a bit stodgy. Not us! Do we need more family-sustaining jobs here? Absolutely we do, as do most other rural places in the country. Are we working hard to build those jobs, attract the young and the entrepreneurial who want to radically improve their quality of life, get out of the congestion and heat of cities, and become part of a growing movement to build the New Economy - resilient local economies that are not dependent on a single large employer or a $3B tax break from the state? Indeed we are, and that inspires us. The thought that we’d abandon all this and move to another state is a non-starter. We will not chase a promise from a man who, from what we have seen, seems to understand very little about the working people in his own state and what they need. We fully intend to stay put. Kate Fish is Executive Director of the Adirondack North Country Association, an independent economic development non-profit serving the Upper East Side of New York State, an area that encompasses 38% of the geographic area of the State, is home to 15 colleges and universities, exports over $1B a year in agricultural products from its 8,000 farms and produces 31% of New York State’s renewable electricity. In the past two years, ANCA has helped retain over 13,000 jobs in the region.